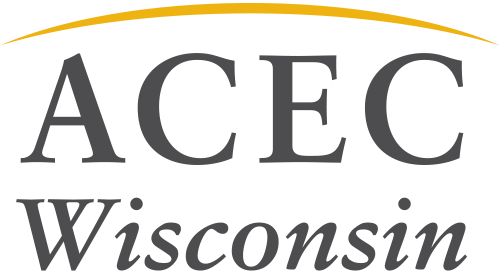 ACEC Wisconsin members develop innovative solutions that increase our state’s economic growth. The hard-working members of ACEC Wisconsin design our state’s future. Our members represent every discipline of engineering related to the built environment—civil, structural, mechanical, electrical, environmental and geotechnical—and affiliated companies.